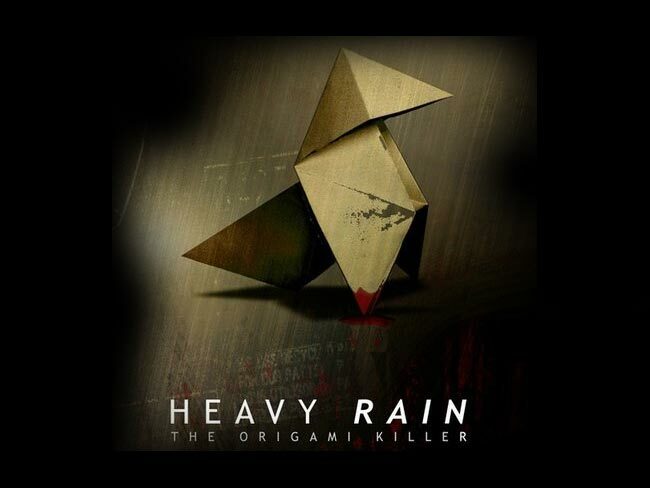 **Spolier Alert.. if you still haven’t played Heavy Rain on the PS3 and want to do so this article includes video highlights, deleted scenes and concepts for Quantic Dream’s game that will spoil it for you. You have been warned.. If you still want to watch the deleted scenes and spolier they are in the video after the jump. Did you know that Ethan was originally supposed to have dream sequences during his blackouts? These sequences would highlight his “supernatural” connection to the origami killer, somehow manifested when Jason was killed. We’re glad these scenes were removed, just because they’re Indigo Prophecy-esque missteps. The final deleted scene also show the Origami killer disposing of one last victim.